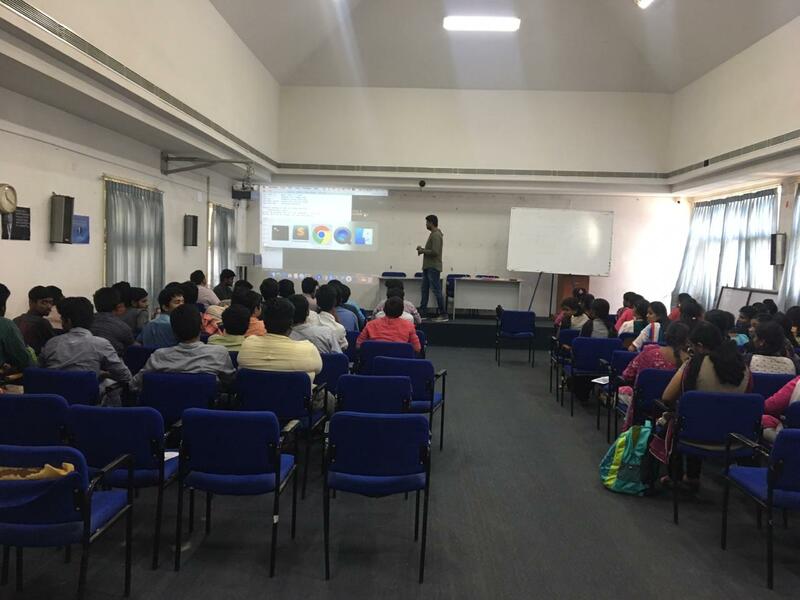 Department of Information Technology organized Guest Lecture on “Web Technology” for III year IT students on 13.10.2018 from 11.00 am to 4pm. 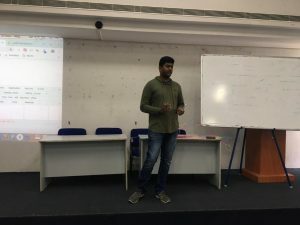 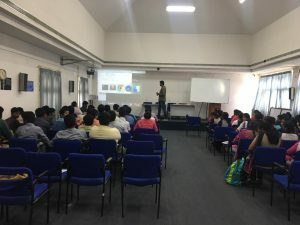 The lecture was delivered by the industry mentor Mr. Brabu Venkatachalam, Senior Full Stack Engineer, Viraltag, Bengaluru. This entry was posted in IT Events on October 13, 2018 by Sona IT Department.